I had plans for a Florida retirement, switching to part-time work in the land of sun, beaches, and Carl Hiaasen. I was going to be a Qualified Line Jumper at Disney World. 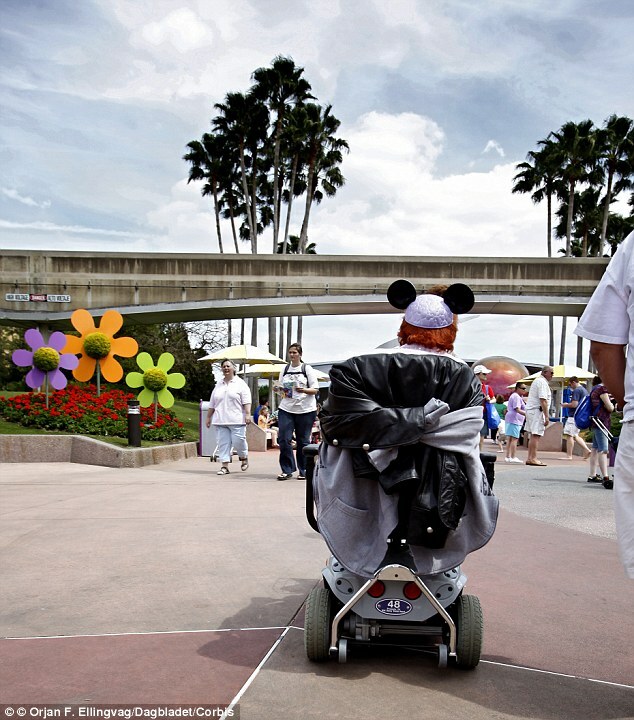 It seems, according to a story covered in the last few months, that the money-owners from the world of private jets and homes in the Hamptons were hiring people with obvious mobility disabilities to accompany their families in Disney World visits. It seems we wheelchair pilots and the like get to jump the lines without even asking "Don't you know who I am?" According to a report in The Daily Mail, the Mickey Mouse Company has changed its policy. People with disabilities—people with obvious disabilities—get no special treatment. It will no longer help a denizen of the Upper East Side to take me to Disney World. They may not get to jump a line, but, well, if they'd like to pay my way in, I promise sparkling conversation, droll humor, and no snarky comments about the privileges of the rich. Maybe I should save those comments for Disney or the folks who blew the whistle on the scam. Granted, it was an abuse. It made people with disabilities objects, and it wasn't a process that valued them as anything other than a tool to make the lives of those already living privileged lives easier. But look at the relative rates of employment/unemployment below. It would be nice to see that kind of ingenuity go into increasing employment among people with disabilities.